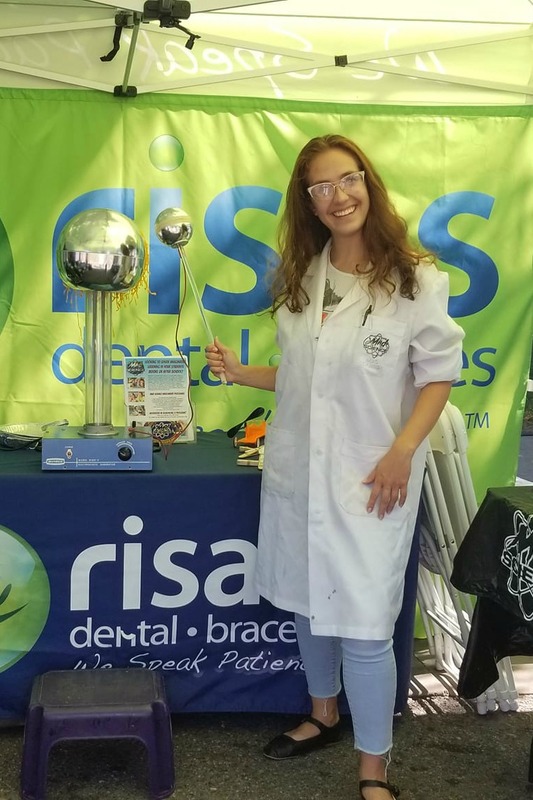 Our talented team of Mad Scientists are the heart of our company, and without their hard work and dedication we would not be able to bring Mad Science programming to over 40,000 students in Colorado each year! 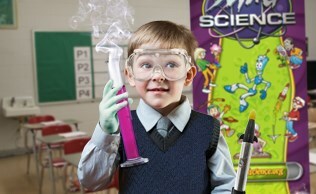 Our Mad Scientists always strive to provide an exicting, engaging and educational experience to every child they work with through our after school, workshop, camp, special event and party programs, and take great pride in their mission to spark imaginative learning in students ages 3-12. What Our Current Employees Say! 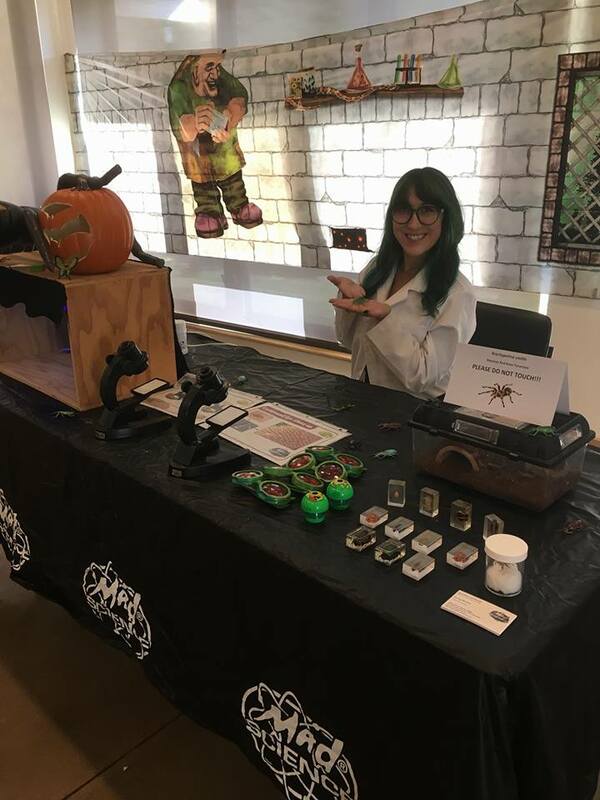 If you can connect to any of the above missions, and would like to be part of this cool and innovative company that strives to spark the imagination and curiosity of children while teaching them about the fun in science, we invite you to apply today! 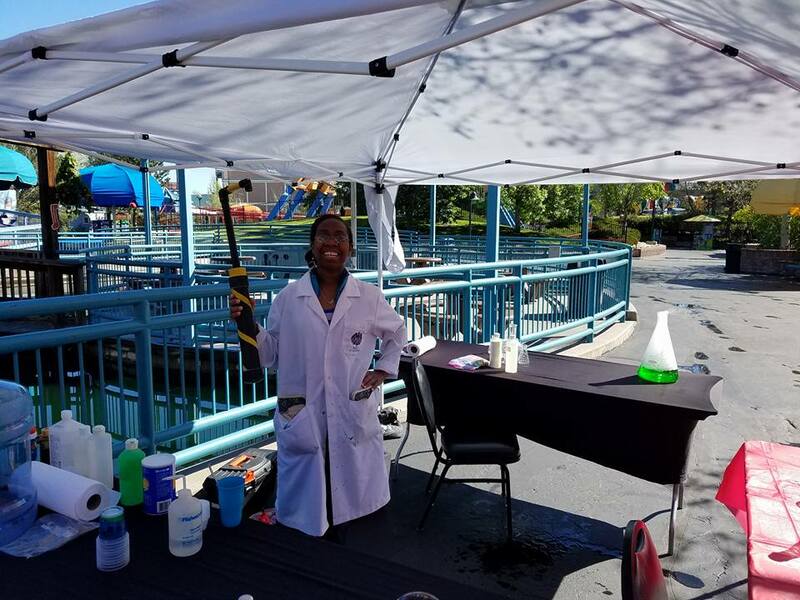 We are currently hiring Mad Scientists to fill positions in our after-school, workshop, birthday party and special event programs!